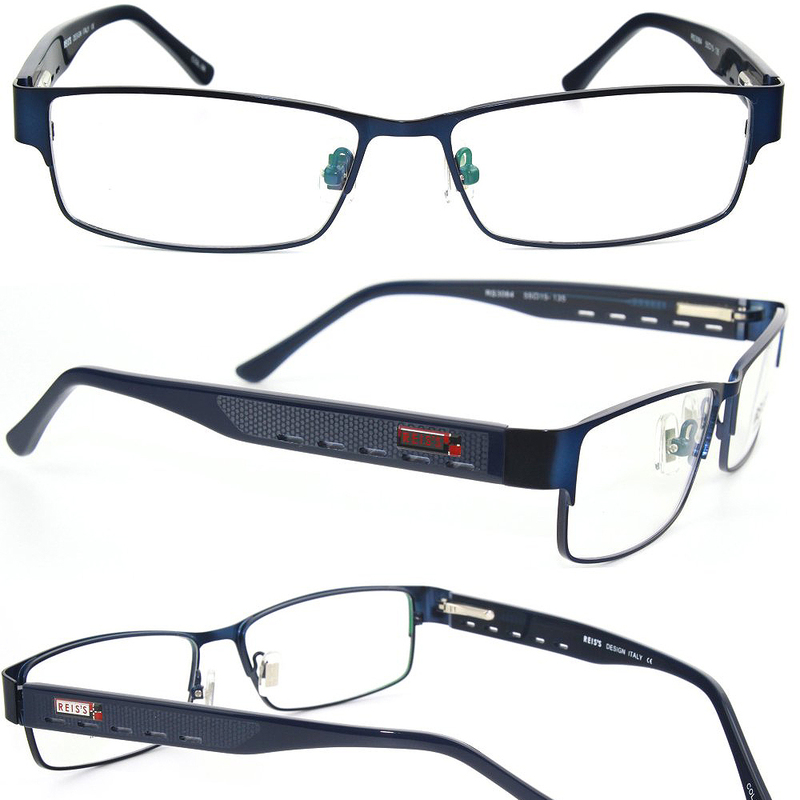 At Professional Vision Center, we understand that eyeglasses and eyewear are not only fashionable, but also necessary. Whether or not you need vision correction, it is important to use the appropriate lenses to protect your eyes from harmful UV rays and particles that may cause irritation. It’s always a smart idea to protect your eyes. From brand new colorful frames, to the classic black wire, from sleek rectangles to wise ovals, we have a frame for everyone. 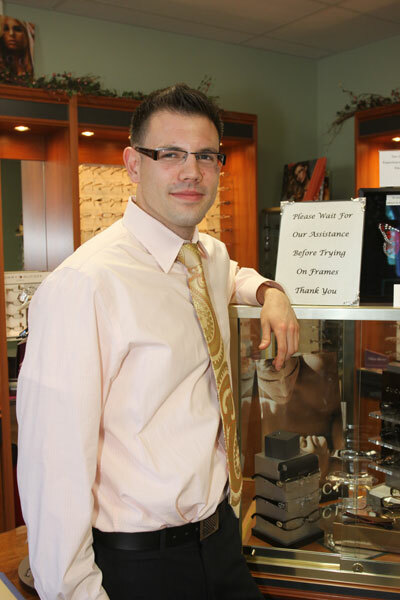 We hope you consider the benefits of eye protection and vision correction, and stop by to browse our collection.